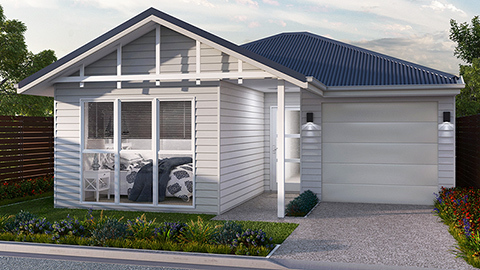 Edens Crossing is a thriving community nestled amongst stunning natural beauty while retaining all the ease and convenience of city living. 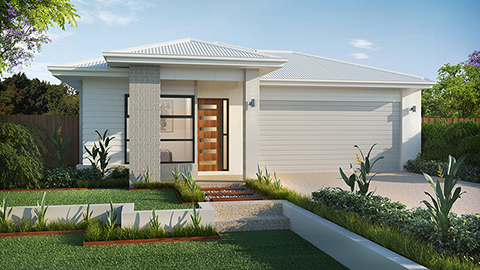 With a range of living options, established amenities on your doorstep and so much more to come life at Edens Crossing will connect you to the things that matter, a place where convenience and community combine to give you everything you have ever wanted. 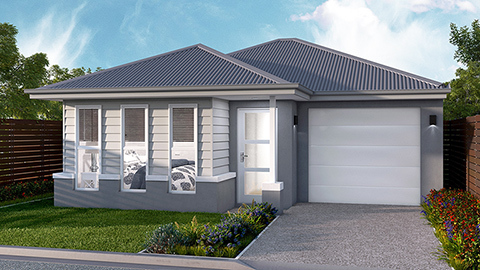 Close to Redbank Town Square shopping and only minutes from Orion Shopping Centre and Springfield Central train station. 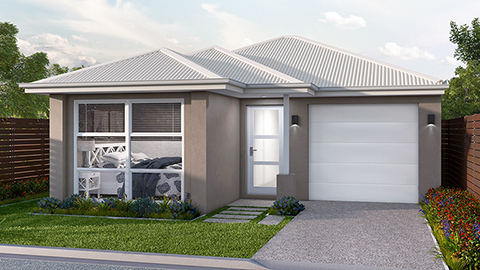 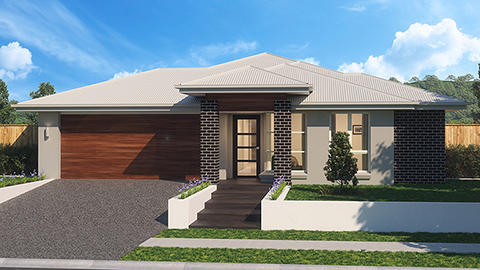 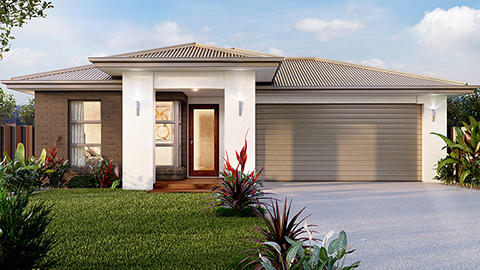 Unity Homes offers great value house + land packages at Edens Crossing - Redbank Plains. 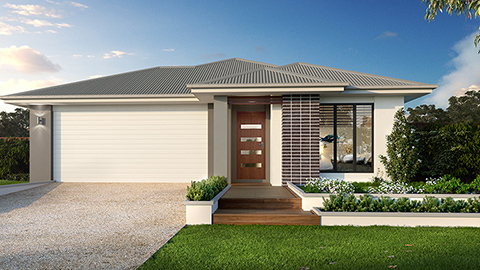 Fixed price packages available from $331,955.